Yes, that’s right, your business can reach shoppers all over the UK online for free. You can also promote your bricks and mortar shop. All we ask is that your business fits into one of our speciality shopping categories. 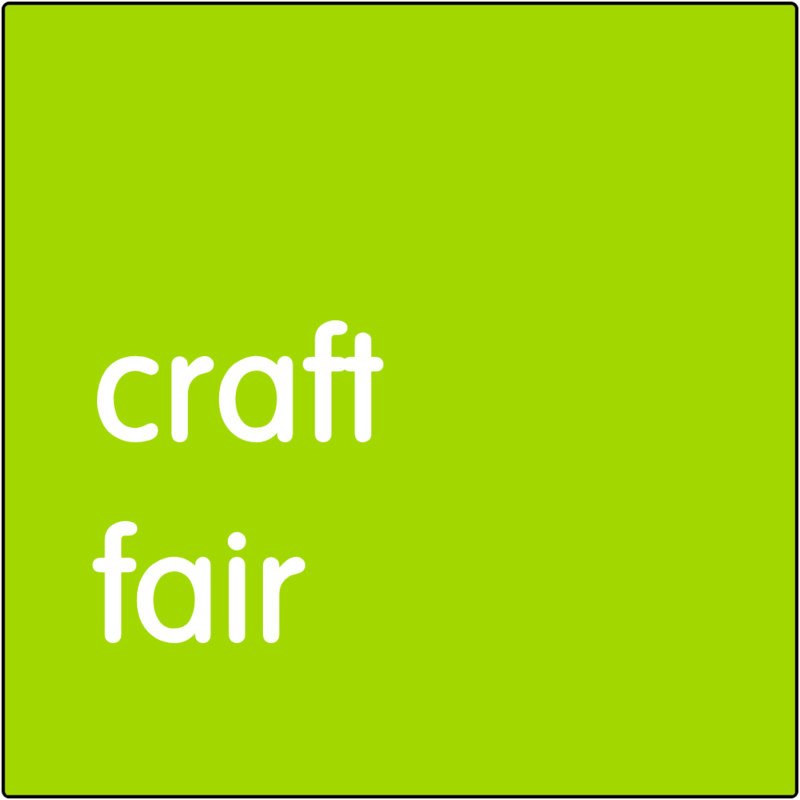 Craft Fair – Handicrafts of all kinds. 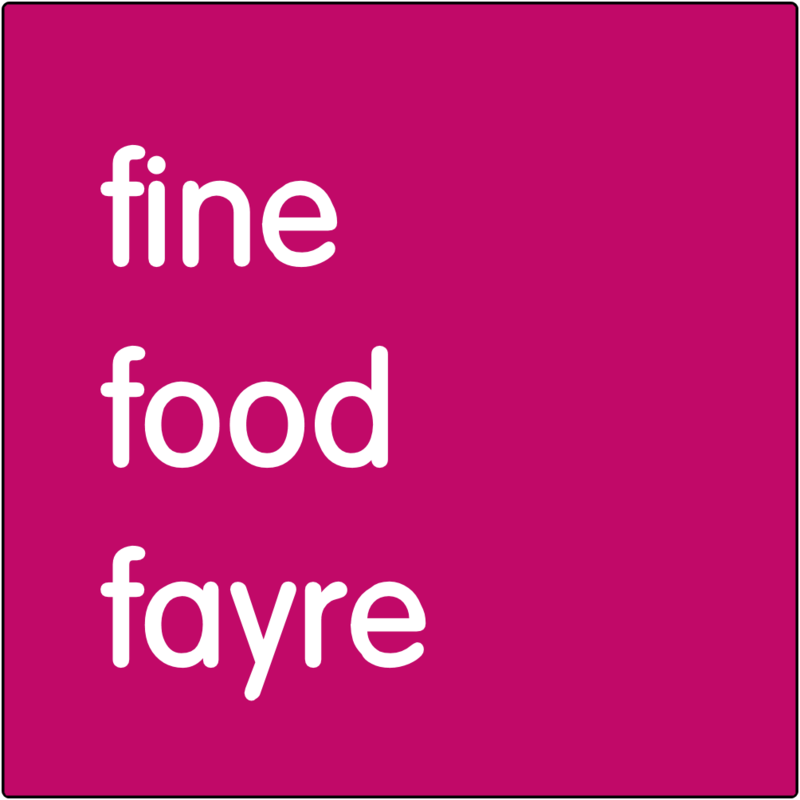 Fine Food Fayre – Specialist foods from around the UK. Antiques Market – Antiques of all kinds. 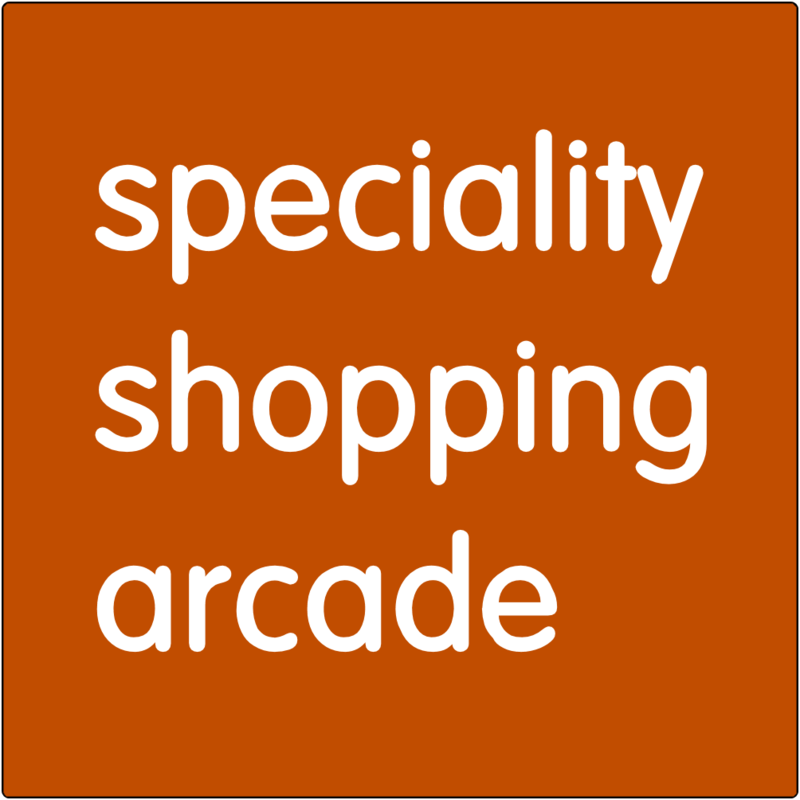 Speciality Shopping Arcade – Specialist suppliers of all kinds of hard to find items. 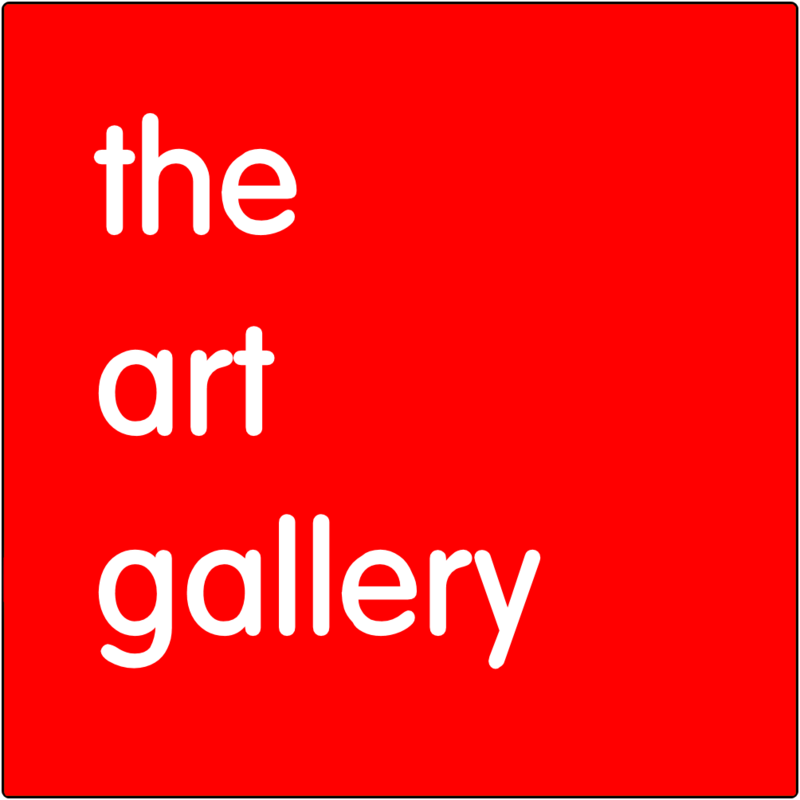 The Art Gallery – One-off Artworks. Your stall is linked to your own website, and all transactions take place through your site not ours, so there are no transaction charges (other than your own, of course). So what’ve you got to lose? 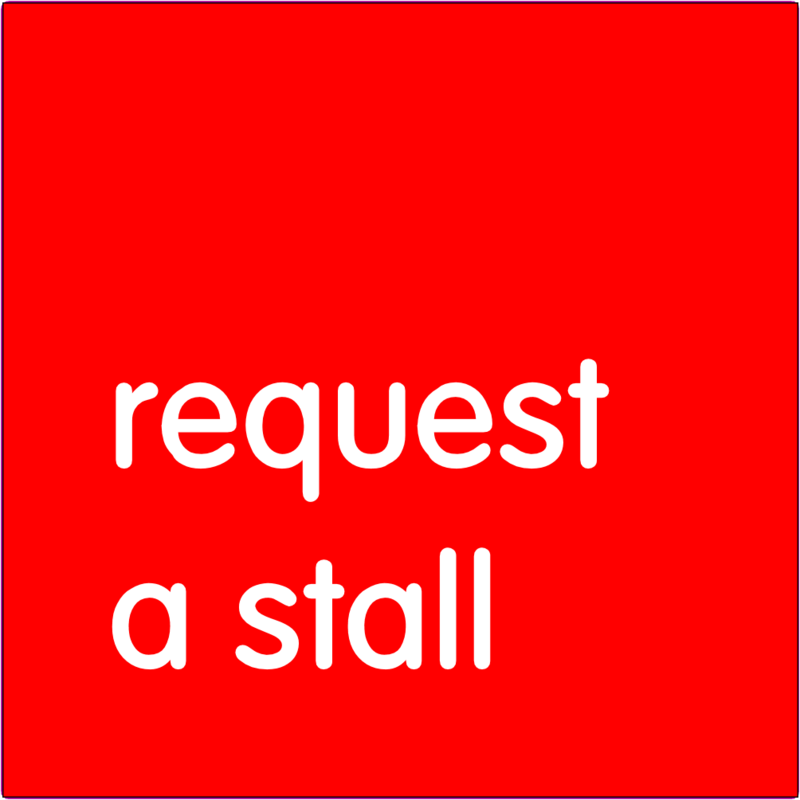 We can get your stall set up within hours. Just fill in our online form, and we’ll do the rest. You will need the following information to complete your request. (2) A brief introduction and general picture. (3) Details of any discount, incentive, or offer you are planning to offer would be customers, including any conditions (minimum spend, etc.). Offers can run for for any length of time in weekly increments (minimum of four). 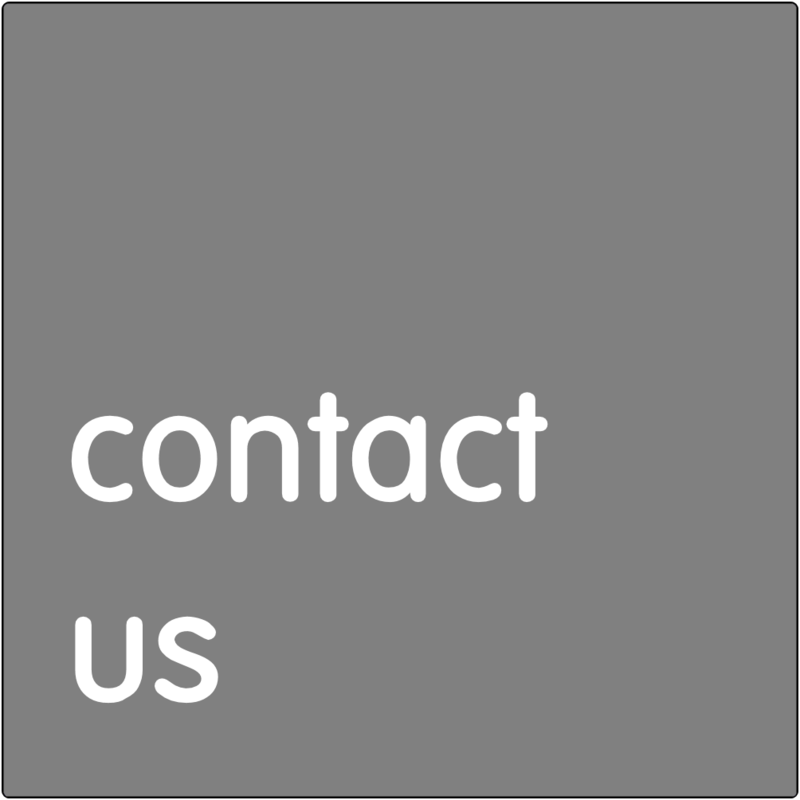 We suggest that all offers contain a minimum spend and one per customer clause to protect future sales. 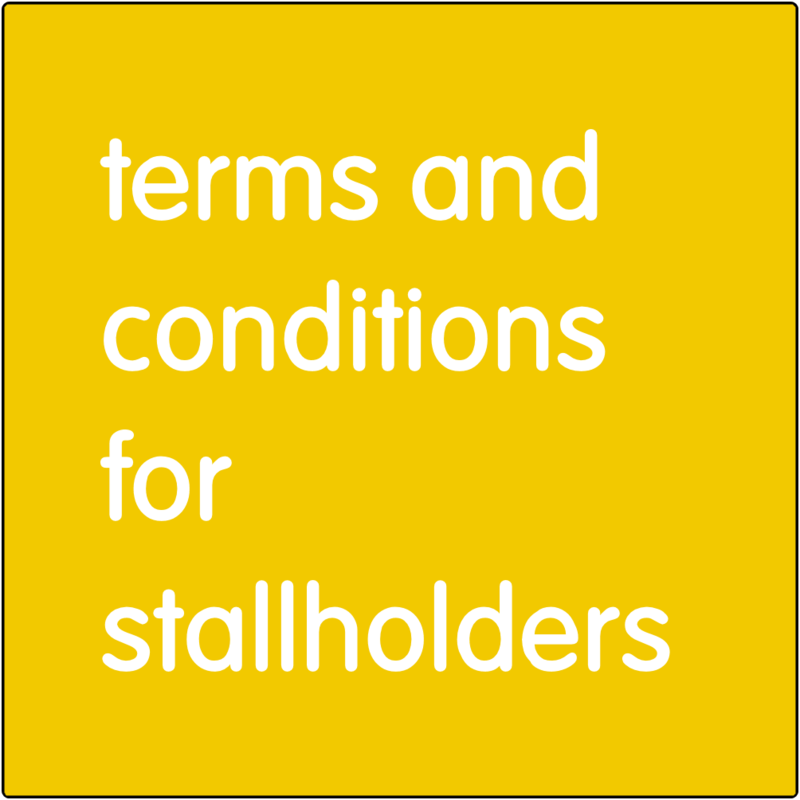 Full terms and conditions can be found here. You can see an example of how your stall might look, here. You can see the categories in each market by clicking the relevant button below. Stalls will be available soon, but if you are interested in taking one, you can request one now and you will be informed when it is ready to go live. Numbers will be limited, so we advise registering your interest as soon as possible.